Midshipman Kelly Maguire has always had a love affair with the sea. And when war clouds gather over Europe, Maguire is put to the test along with the marine might of the Royal Navy. 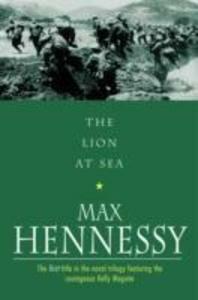 From the Hellish battles of Gallipoli to the barbarous action at Antwerp, Maguire begins to learn the lessons a sailor must face.